Summary: Sometimes dreamwalking has its downsides. 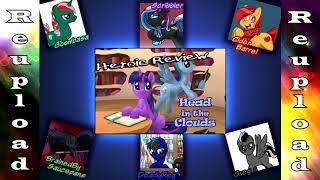 Summary: Over the course of a single day Lavender Breeze's life was destroyed. Regretting all the things she's lost, she longs for closure. Then in her darkest moment, she comes face to face with the thing she hates the most, the thing she blames for everything that's happened. 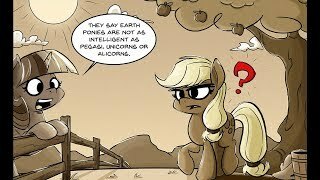 Summary: Twilight Sparkle and Applejack debate mathematics. Ho boy. 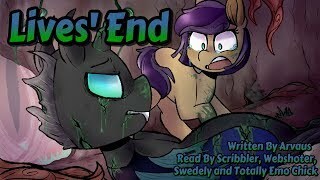 Summary: An alternate take on Somnambula's rescue of the prince. 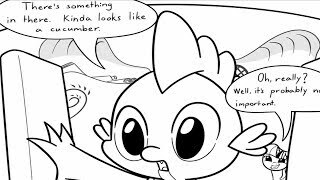 Except instead of a full grown Sphinx, she faces off against ... a baby Sphinxie? To be honest, I'm not sure what I was thinking either. The pun popped into my head and before I knew it I'd opened Vegas and started throwing stuff into it from various past projects (a LOOOOT from April Fools videos). 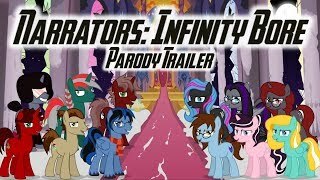 Interpret events in this trailer as you wish! 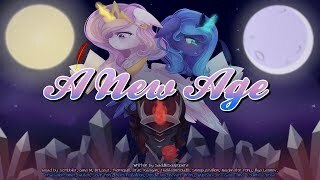 This video was originally uploaded Feb 21st 2014. 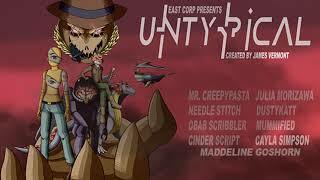 It has been edited to meet YouTube's copyright standards and reuploaded. 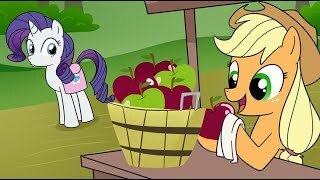 Summary: Rarity sure likes dem apples. 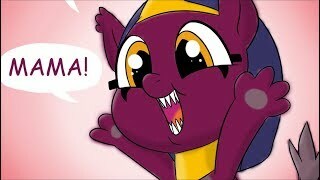 Summary: Spike discovers Twilight's Special Hidden Cupboard. 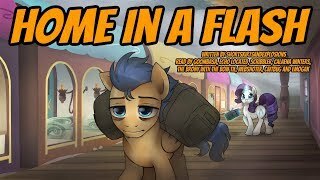 Summary: Flash Sentry returns home to Ponyville after a lengthy tour of duty in the Crystal Kingdom. He is not alone. 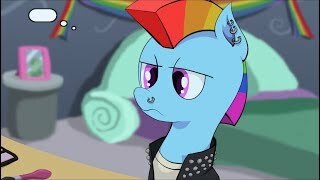 Summary: After Rarity's experimentation with a punk look. 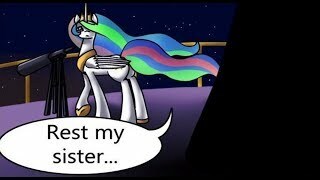 Rainbow Dash tries out new looks to see which best reflects her internal beauty ... erm, awesomeness. 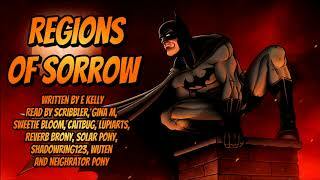 Summary: In the face of tragedy one ordinary Gotham teenager finds strength in a hero. And a hero reminds himself why he can never rest. A Gotham Noir story. 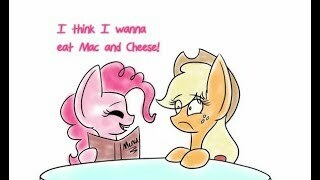 Summary: Applejack and Pinkie Pie go to a restaurant together. Poor schmucks. 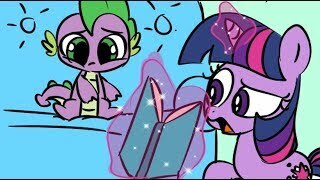 Summary: Baby Spike wants to know why he doesn't look the same as the rest of his pony family. 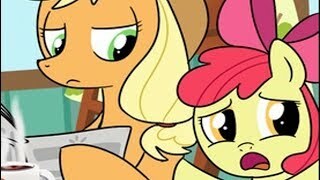 Summary: Pinkie keeps trying to throw Anon a Welcome to Our World party. Anon keeps getting injured during her attempts. But this time she totally has everything perfect. Nothing can go wrong. Right? 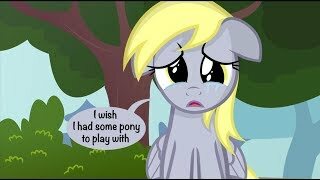 Summary: Derpy just wishes she had friends of her own. 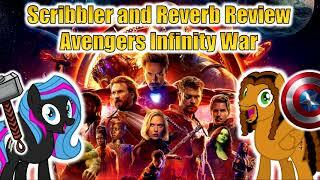 Scribbler and Reverb Review Avengers Infinity War! Join my fiance Reverb and I as we discuss, dissect and decide whether or not the latest movie from Marvel Studios is really worth all its hype. Come listen to us talk about ten years of superhero movies, making the villain the protagonist, character interactions and THAT ENDING. 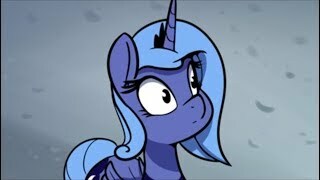 Summary: Cadence and Shining's courtship was ... somewhat fraught because of his jealous little sister. 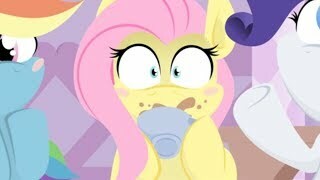 Summary: Rainbow Dash and Rarity have fun with impressions! 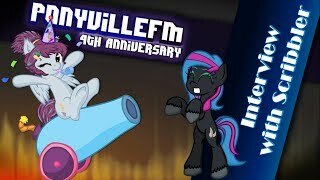 An interview I did with Ponyville FM for their 4th Anniversary. 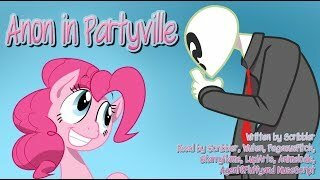 Originally recorded in January 2015 as part of a 36 hour consecutive livestream. 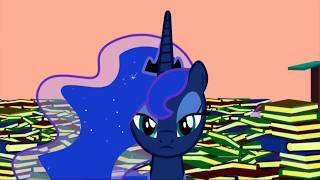 It has been edited to meet YouTube's copyright standards and reuploaded. 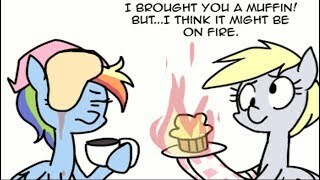 Summary: Derpy tries to make Rainbow Dash the best breakfast ever. This can only end well.